A large part of this is down to Jean being a superb sketch of a certain type of Scottish woman. 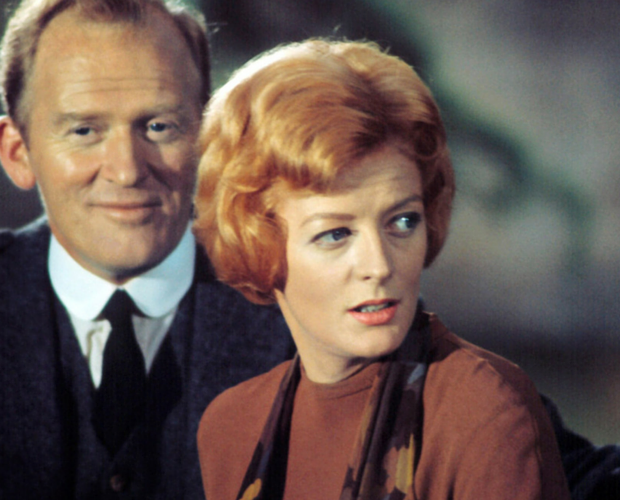 There are several deeper subtexts to the book, and its portrayal of Scotland – and it is significantly different to the story told in the (brilliant in its own right) film that came out eight years later. The book, with its divide between political ideals, Spanish Republicans and Nationalists and, by extension, home-grown religious differences, contains sharp comment on Scottish life in the 1930s. But Jean, with her snobbery, twin-set and high ideals, could be seen on Edinburgh’s streets as well as those of most other towns. She is a tweed-wearing icon. As sure of herself as she is confident that God thoroughly approves of her every thought and act. If he didn’t, she’d soon put him right. These women were schoolmistresses, doyennes of the WRI and Kirk elders. They wielded absolute power in their fiefdoms. This was done with scrupulous politeness, sensible shoes and a stare to freeze the blood. 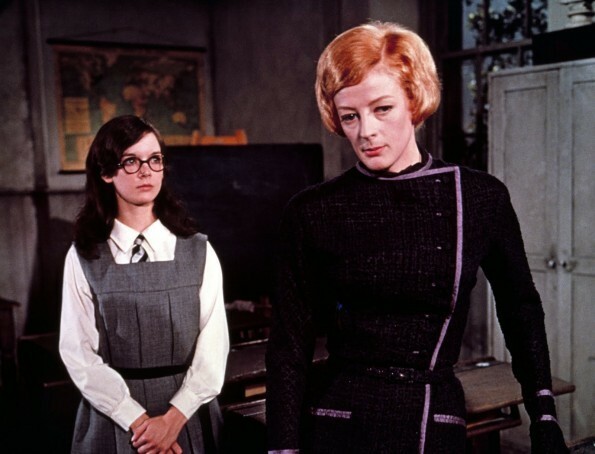 Spark gave Miss Brodie flaws that amount to making her really quite evil, which probably couldn’t be said of real Miss Jean Brodies. But no man would cross a Miss Brodie-type lightly.